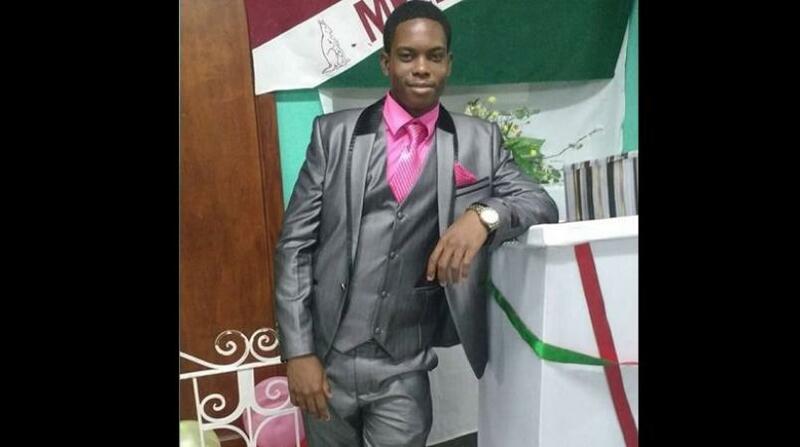 The youngster, a member of the school's cricket team, has been identified as Stephan McLaren. The school community is in mourning over the loss of the very talented youngster, who was a sixth former and an effective all-rounder on the institution's cricket team. The Half-Way Tree police are investigating the death, which seems to have been confused with the almost simultaneous fatal stabbing of a 15-year-old, so far unidentified boy, on Constant Spring Road, also in St Andrew. Both youngsters reportedly died during robberies on their way home from New Year's Eve parties.